Content Marketing is a foundational component of a digital marketing strategy. These days content includes more than blog posts. Companies have the opportunity to create a varied content calendar that includes blog articles, infographics, videos, special offers, and engaging emails. But, is it worth the effort? There are many benefits to developing and implementing a strategic content marketing plan. 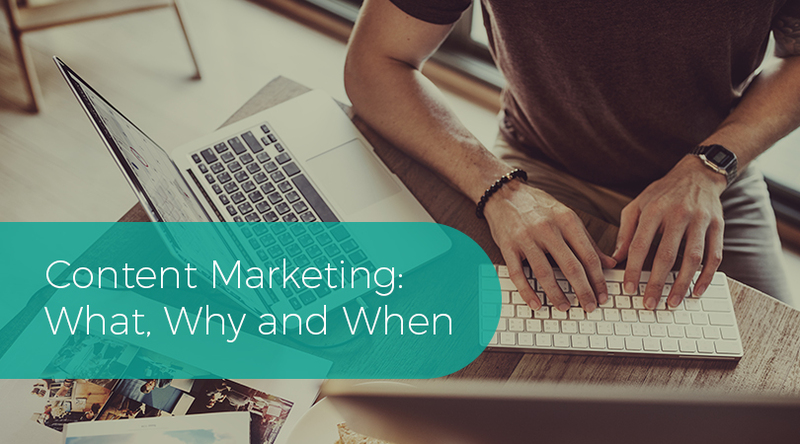 But before you get started let’s cover the what, why and when of content marketing. Every digital marketer has a slightly different definition of content marketing. Content marketing is a broad term that includes the images and words you create to promote your services and products. Ideal content marketing breaks through the noise online and provides helpful and educational information for your ideal customer. Content marketing encompasses social media posts, blog articles, ebooks, checklists, case studies, infographics, emails, and videos. As inbound marketing strategists, we strive to develop helpful and educational content that will speak directly to a company’s target audience. We work to vary the content to support potential buyers and customers along every stage of their buyer’s journey. As the statistics above show, content marketing is a proven method for increasing your opportunities to engage with current and potential customers. As you focus your words and images around your buyer persona you will improve your opportunities to engage with the right clients, those that are looking for solutions to pain points you can fix. When should you use content marketing? The short answer is all day, every day. While that sounds impossible, it really isn’t when you take the time to make sure that every piece of content you create is optimized for SEO. By taking a few key steps you can ensure your blog articles, and social media posts do their job 24/7. SEO Best Practices begin with making sure you take the time to do keyword research and identify the optimal words and phrases to create content around. Next, take the time to make sure your images are optimized by including ALT text for Google to read, and your content has a structure which includes headers, lists, internal and external links. Finally, use hashtags that are industry relevant on social media. By taking the time to optimize every piece of content you curate you will help your ideal buyer find you through search whether they use Google, Facebook or YouTube. Content marketing is extremely valuable to business owners across all industries. Many companies report that they understand the value of content marketing, but do not have the time or personnel to devote to developing a thorough content strategy. At SMA our expert inbound strategies are available to partner with you to create a content strategy that establishes you as an industry expert and helps you get found online. Whether you need help with keyword research, content calendars, creating blog articles, or all of the above our Ultimate Guide to Content Marketing for Business Growth has the information and tools you need. Download it today. 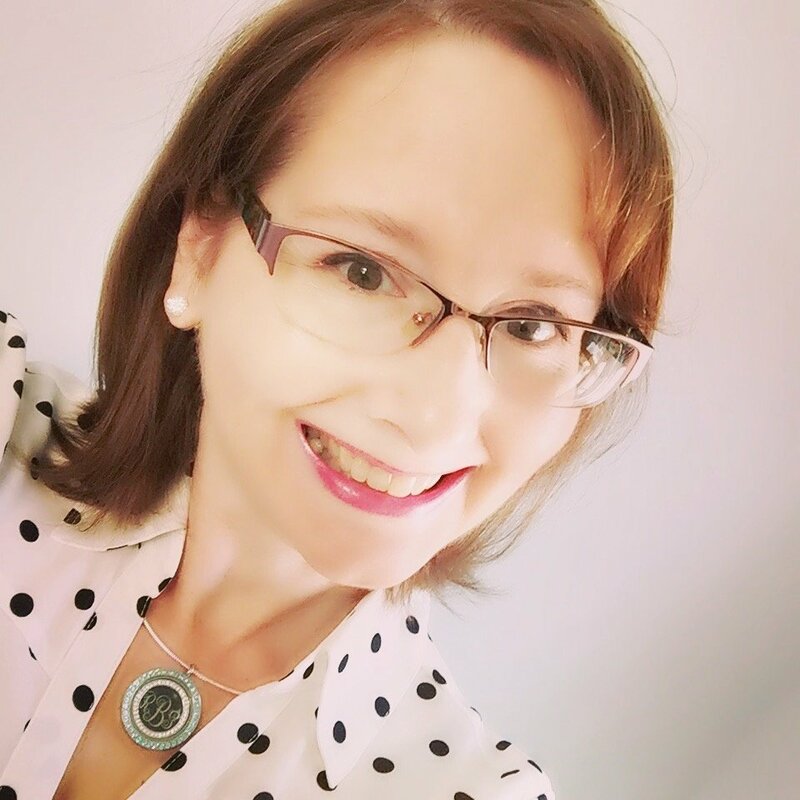 Beth Walker joined the SMA team in 2016. Her daily life currently includes cheering on her husband and sons from the sidelines of multiple athletic events as well as balancing work and writing on her blog Lessons from the Sidelines and contributing to The Glorious Table. She usually has a journal, pen, and a strong cup of coffee close.